I'm thinking this is the best zombie ad to date for a sports retail store. 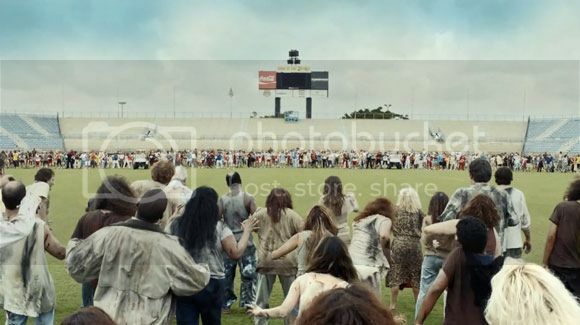 With the zombie apocalypse just looming beyond the horizon and everyone's just waiting for patient zero to escape that super secret government facility and start biting people the sports retailer XXL saw fit to let everyone know that sports might be the best way to survive and battle the undead horde. Now I'm pretty sure we need a lot more stuff like grenades and guns but it's still entertaining to watch specially when the setting's in the middle of the day and the sun is way up there. Otherwise I'd probably be wetting my own pants from the fear of seeing zombies in the dark.